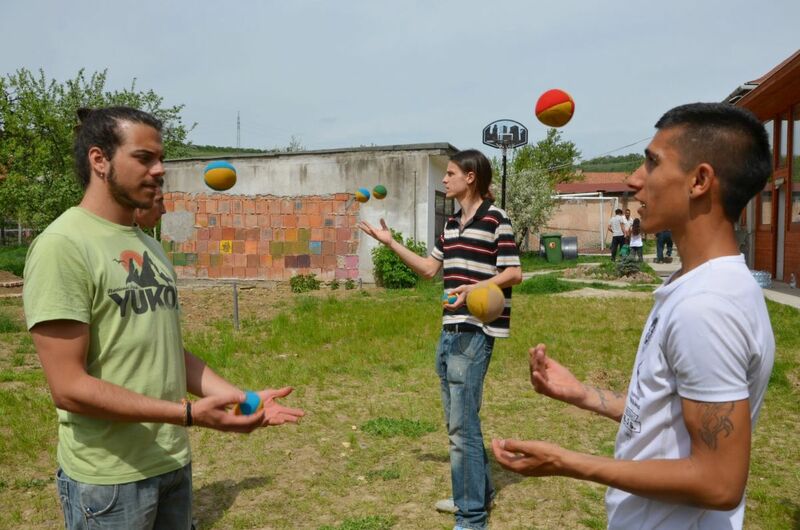 Hungarian Juggling Association prepares a workshop for May 2013. 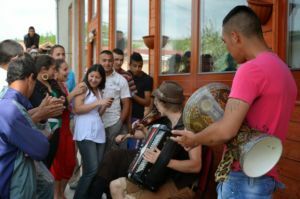 It will focuse on children living in poverty in the North East of Hungary. 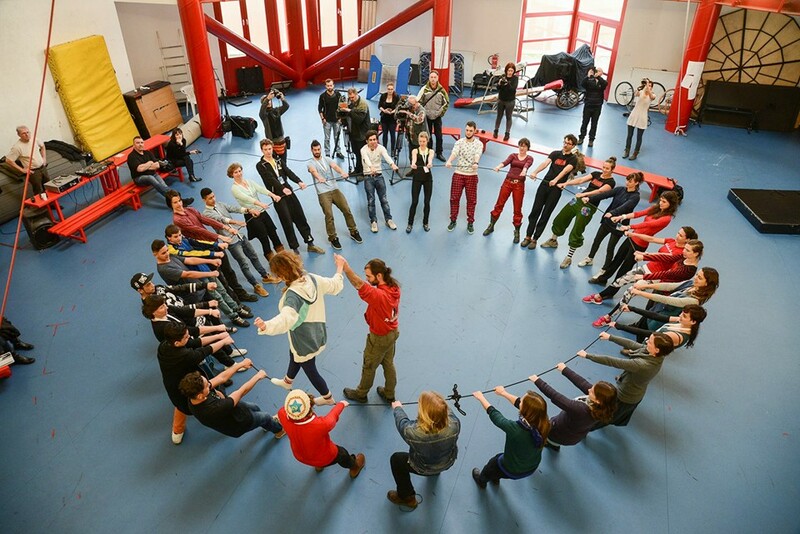 We offer the possibility of playing together and learn circus from us. 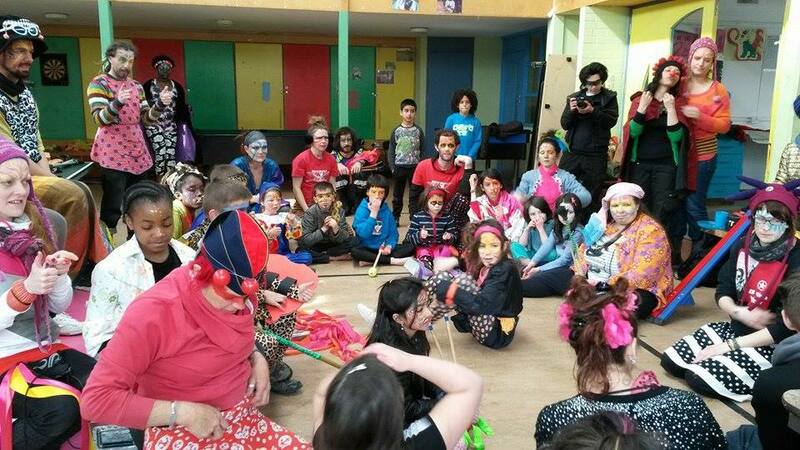 We create a show with the local students and perform it 3 times in different locations of area. 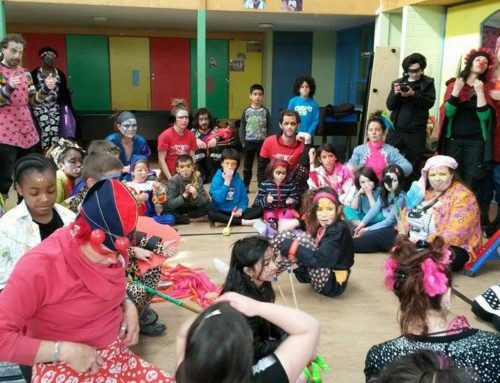 After each show the local community can try the circus equipments, play and practice with us. 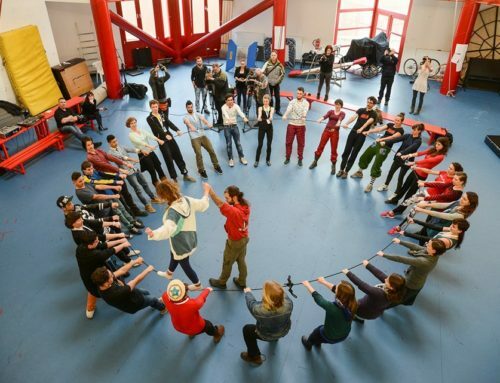 The preparation phase run by the Hungarians, when the local students get motivated and during a 6 weeks period the basic skills of circus are thought and practiced. 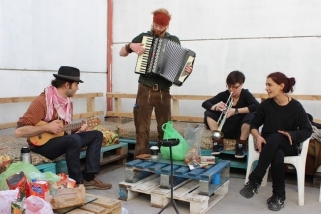 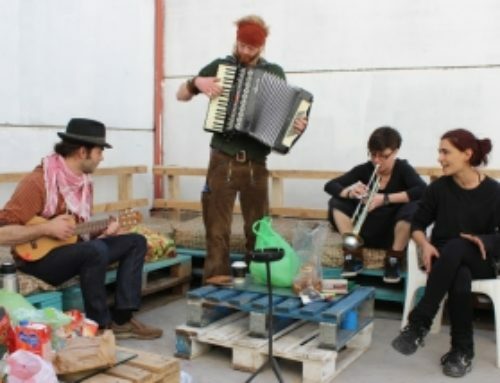 The week between 28th April – 5 May is an exchange between the European group and the local community through the common creation and performance plus a cultural exchange by the different languages, habits, music and dance and an exchange of approach to the closer and wider community. 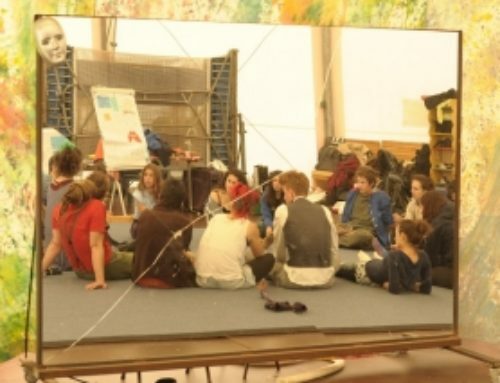 Specific sessions are dedicated to the discussions on teaching methods, pedagogical approaches and reflections on the daily progress among the circus teachers delegated by the European partners in order to share experience and knowledge. 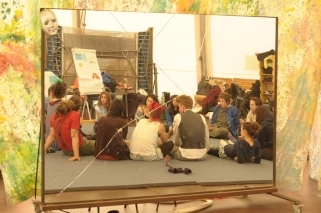 merge personal feebacks in one file?